Absentia® has been changing lives while saving our clients money in workers' compensation since 2002. Absentia®’s mission is to eliminate obstacles to help get injured workers back to work and back to life. We're committed to the disruption of the standard task-based claims management status quo. Our collaborative approach embodies the shared purpose we bring to our customer relationships and injured workers. As a trusted advisor, our expertise in identifying hidden behavioral risks and quickly containing them has become our distinctive value proposition. Whether your company chooses a single tool or a comprehensive program, your company will experience our commitment to transforming workers' compensation one claim at a time. 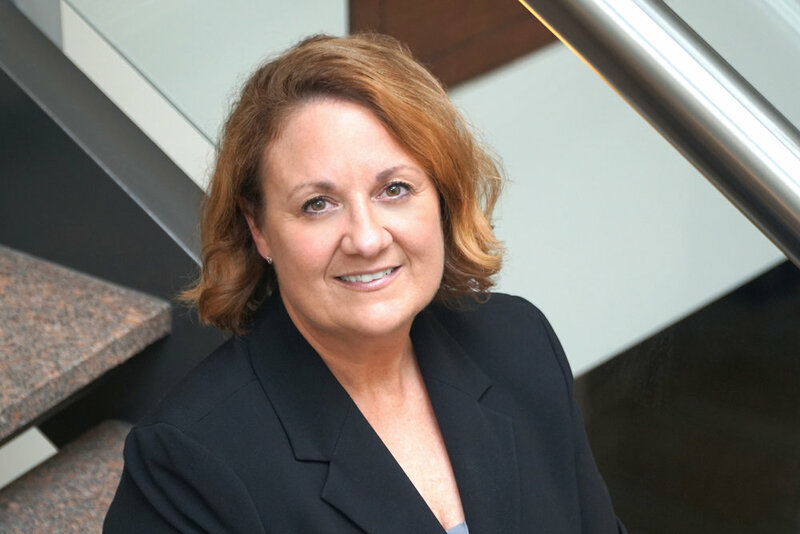 Jennifer has over 20 years of experience in the workers’ compensation industry ranging from medical and vocational case management to claims. She completed a Masters Degree in Rehabilitation Counseling and has authored several journal articles and a textbook chapter on workers’ compensation and disability. Shari is a registered nurse with more than twenty years of nursing experience. Prior to joining the Absentia leadership team as Director of Operations, Shari spent 11 years in field and telephonic nurse case management and leadership roles, including as a nurse case manager and account manager. Shari holds a Bachelor of Science in Nursing from Creighton University in Omaha, Nebraska and is currently enrolled in the Master of Business Administration program at Concordia University. She is a Certified Case Manager in Workers’ Compensation. Robyn has over 15 years leadership experience in workers compensation and absence management. Prior to joining Absentia to lead Vocational Services Operations, Robyn worked for Motorists Insurance and The Ohio State University. Robyn is a graduate of The Ohio State University and completed the Paralegal Program at Capital University in 2008. She is a former Ohio Chapter President for the Disability Management Employer Coalition (DMEC). Laura has more than 18 years of experience in the P&C insurance industry with a focus on Underwriting, Product and Sales. She has completed her AINS, CPCU and ARM-E designations. Contact Laura today, and she would be delighted to answer your questions and discuss how Absentia's services could make a difference for your business. We're in search of skilled professionals. We are a high-growth company that is constantly searching for talented and motivated professionals. Please see below for our current open positions.